There have been a great many things written about bread. Historically, that it is the most basic, humble foodstuff for feeding your family. Yet, recently, it has become the enemy. Bread: the most widely available source of that dreaded carb. 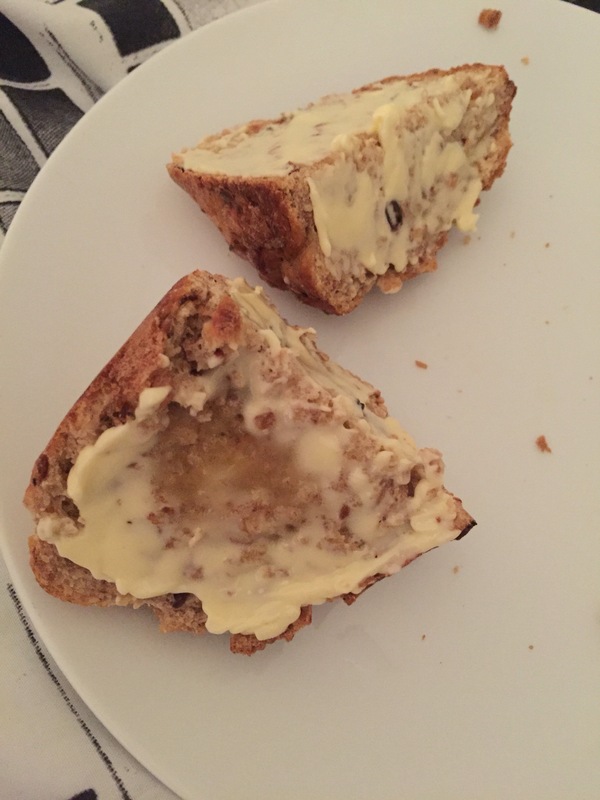 Even I, in my quest for a wedding day figure, have started to see bread as an aggressor – a temptation which guarantees to widen the hips and bloat the belly. But, when we cut through the white noise, the gluten-free propaganda, the debate isn’t really about bread itself, but about the quality and source of the bread we’re eating. So, let’s reduce the quantity, yes, everything in moderation, but increase the quality. 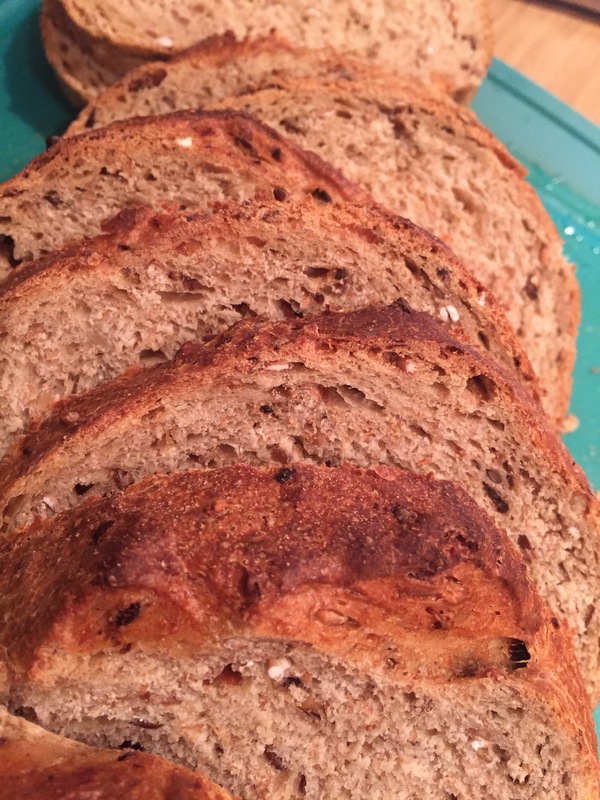 The price and the freshness, in fact, of real quality bread will actually help to reduce the quantity you eat, in my opinion, especially if you make your own. It’s not an easy thing, making your own bread, and it’s something I haven’t yet perfected, after years of home baking. But I’m keeping with it. 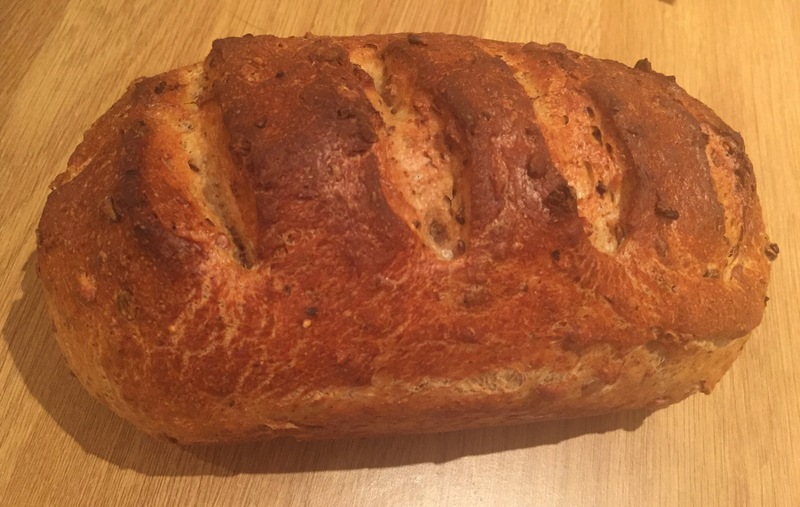 This recipe isn’t the best bread recipe you’ll find, but it is a nice simple one which will produce a delicious home-baked loaf with a cracking crust. 1. 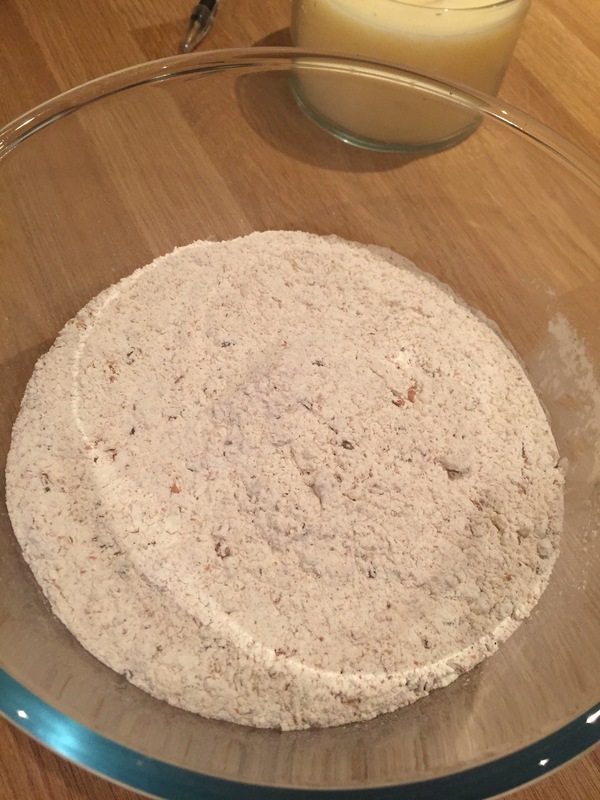 Weigh the flour out into a large bowl. 2. Add the yeast to one side of the bowl and the sugar and salt to the other. If you just chuck the salt on top of the yeast it’s likely to kill it, then you would get no rise. 3. Add the butter. 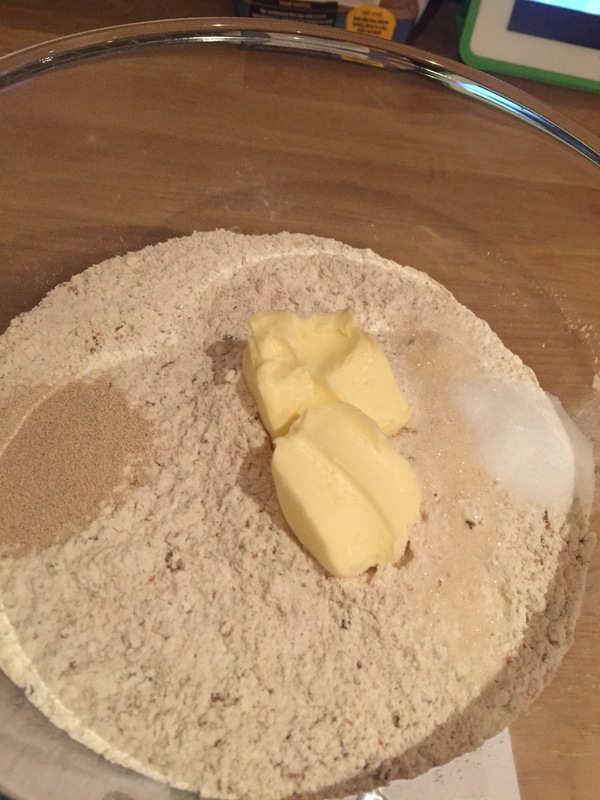 Mix the yeast into the flour on its half and the salt and sugar to the flour on their half (to dilute them and stop them killing each other off) then rub the butter into the whole mixture, making sure all the spiked flour ends up mixed together. 4. Add about 3/4 of the water, and start to mix everything together. When you’re starting to get a consistent texture, add a little more, until it’s all combined without being too sticky a mess. 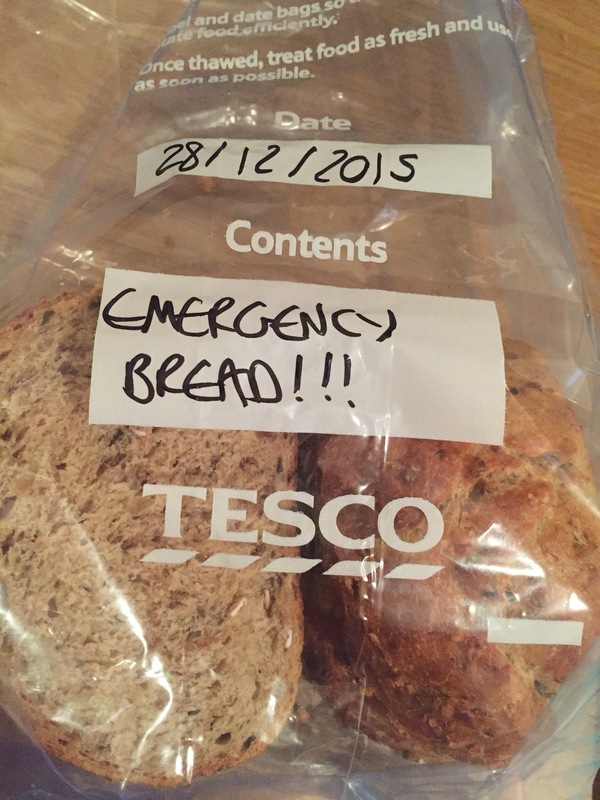 A lesser known rule of bread-making is “the wetter the better”. 5. Lightly flour your worktop (assuming it is clean). 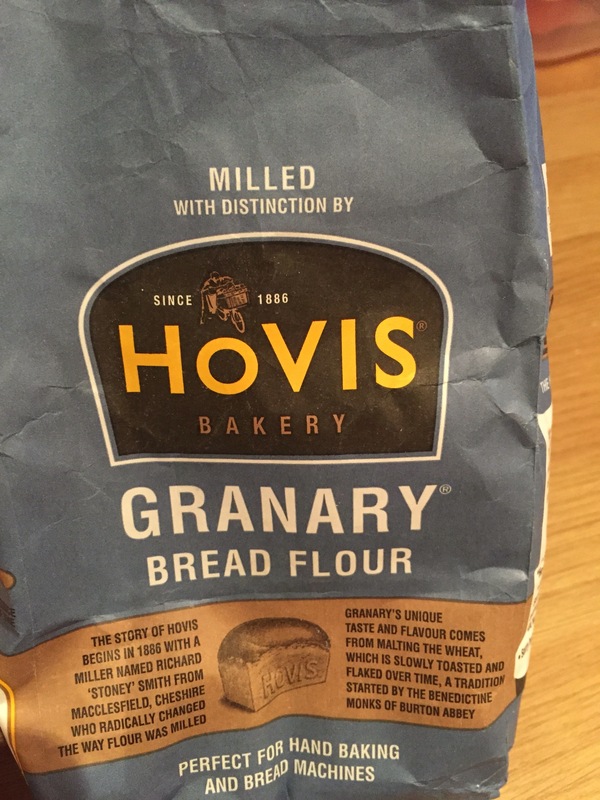 Don’t necessarily be tempted to use the same flour, however. I often use plain string white bread flour for this because I got fed up being short of the good flour the next time I went to use it. 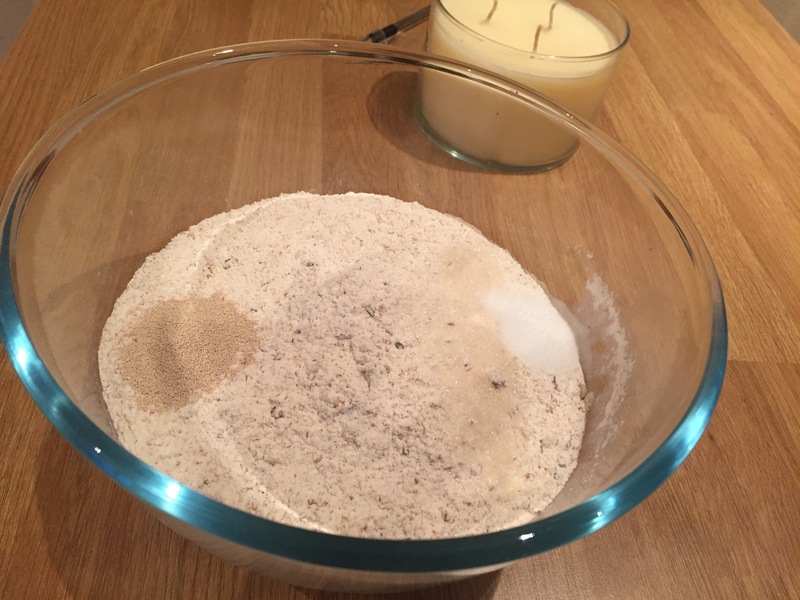 Bread flour is almost always sold in 1kg or 1.5kg bags, so if your recipe calls for 500g plus some for the board, you will inevitably go short! 6. Tip the dough onto the floured surface, and now you’re ready to knead. 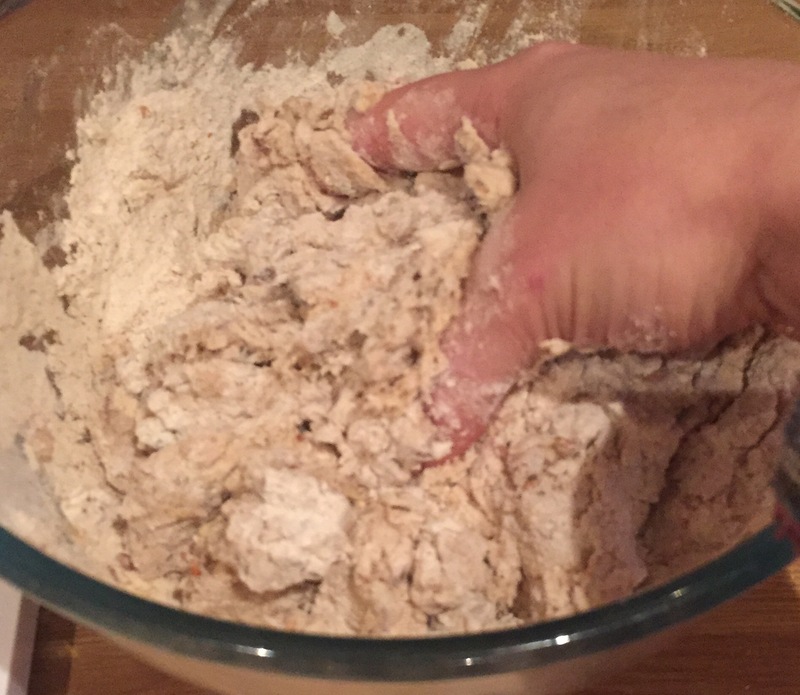 If you have a strong food mixer with a dough hook, it can be used to do the kneading for you. If you don’t, be prepared for 20 minutes of elbow grease! 7. 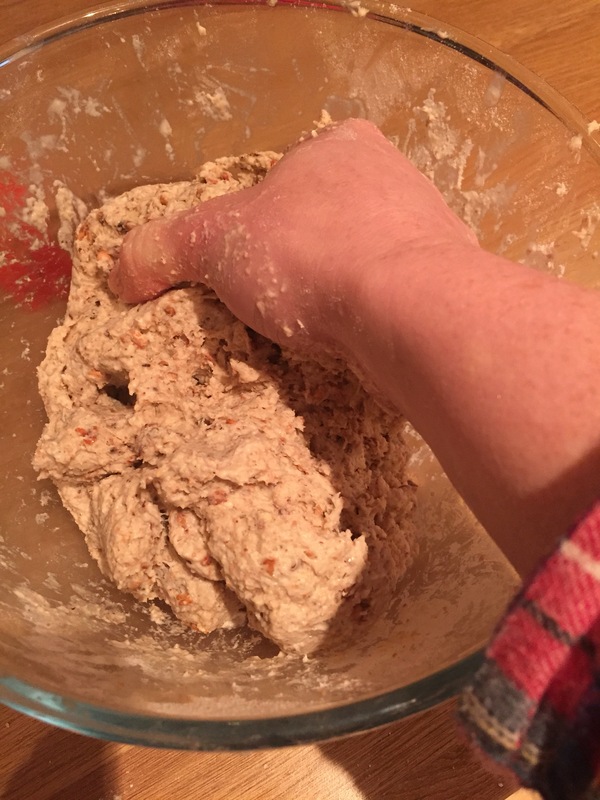 To knead by hand, the aim is get lots of strength and movement into the dough to make the dough stretchy by developing the gluten in the flour. The opposite of what you’re trying to do making a cake or pastry. I’m afraid it’s rather difficult to pr odd accurate photos of something I usually use two hands to do, but I’ll do my best to explain! 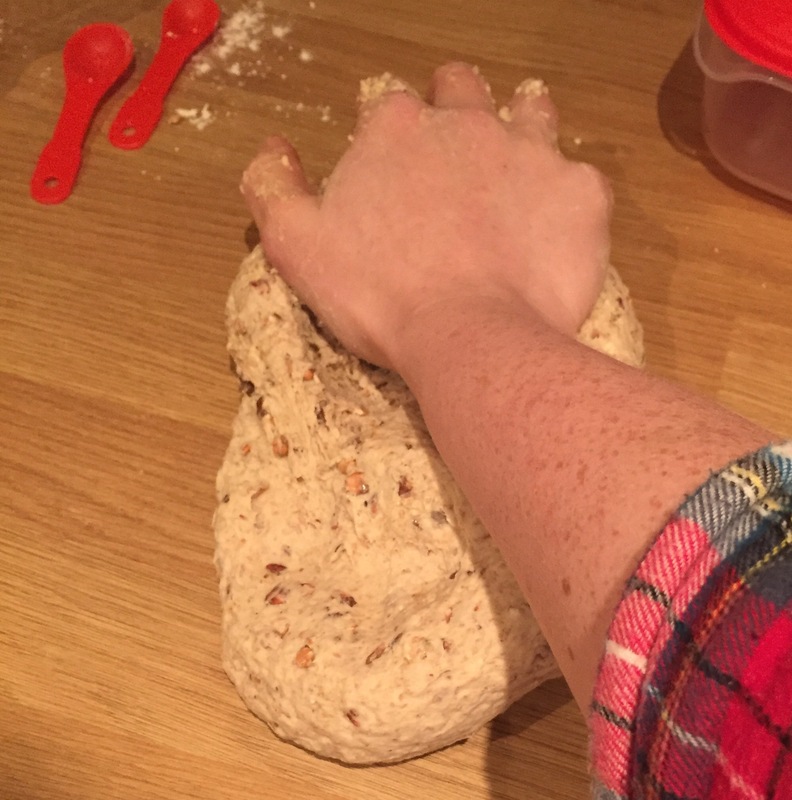 In the picture above, I’m pushing the top half of the dough away from me, whilst also pushing the hell of my hand down towards the worktop. Normally, I also pin the bottom half down with my other hand, increasing the tension on the middle part being stretched, but I can’t do that and take a photo at the same time. 8. 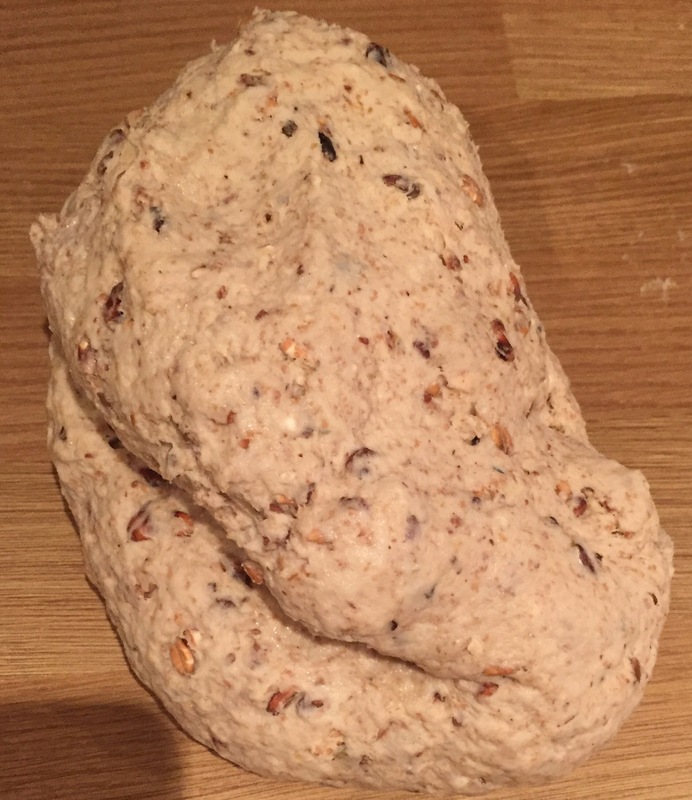 Roll the dough back towards you into a ball, and repeat, kneading vigorously for around 20 minutes. You’ll start to feel the dough’s structure change as the gluten forms and the yeast starts to do its work. 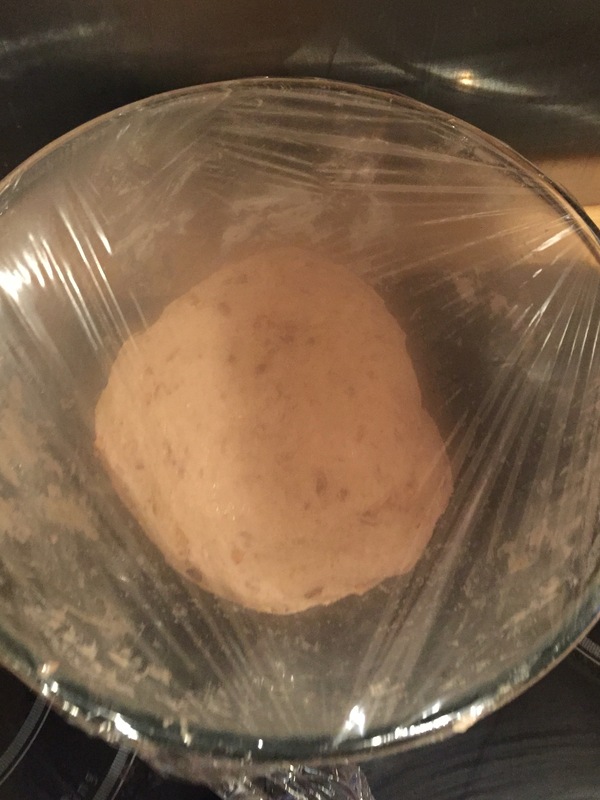 The dough will become a bit for uniform, more structured, and more pillowy. 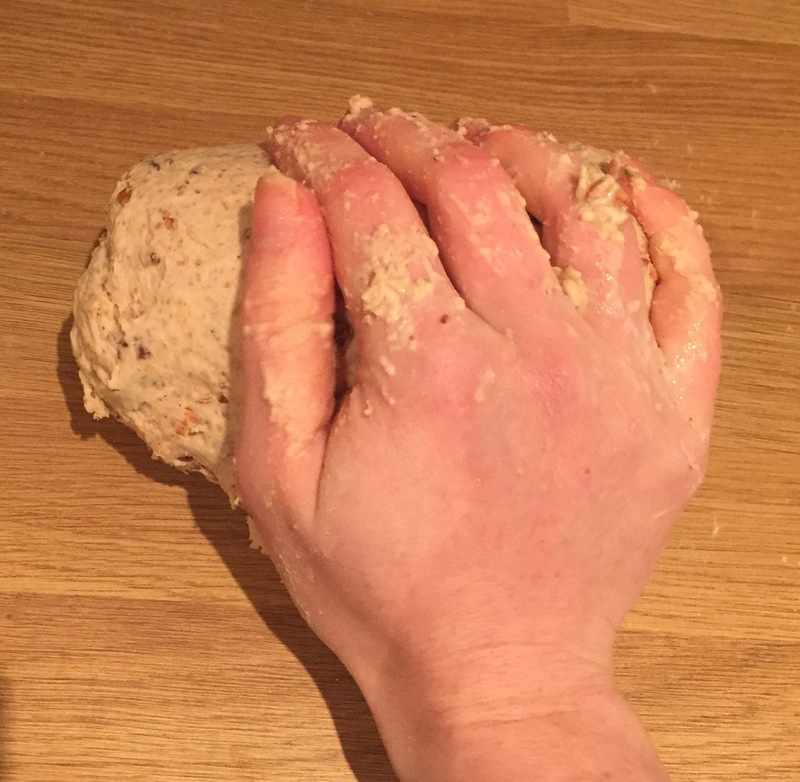 To test your dough, roll it into a ball and gently press it with your finger. If it bounces back, it’s ready. If not, give it another 5 minutes of kneading and try again. If you’re finding it boring, stick something on Netflix in front of you, or put some music on, put some welly into it and give yourself a bit of cardio. You’re not doing it right unless your knees are soft and your hips and getting involved! 9. 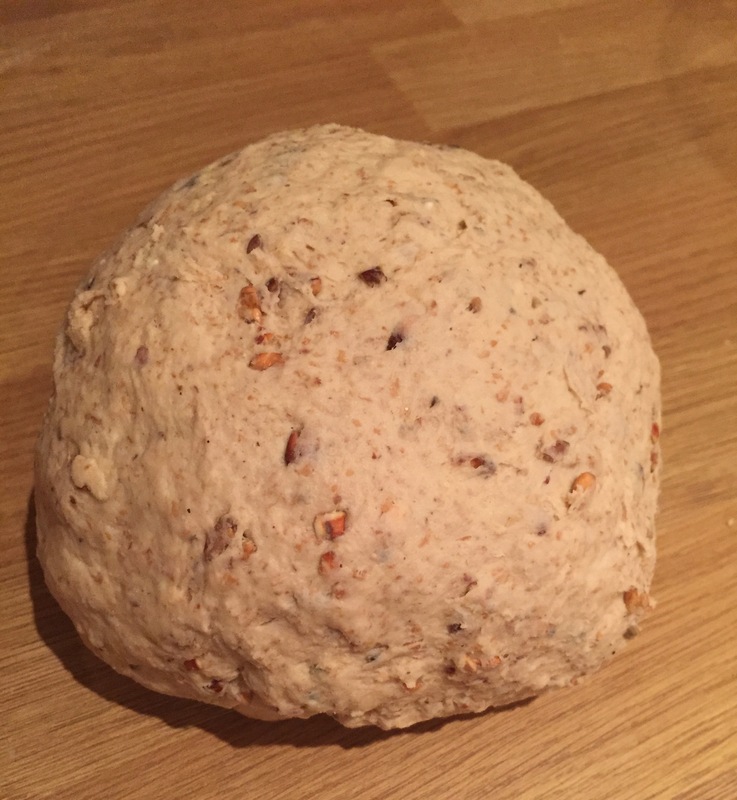 When you’re happy with the dough, (readiness and feel will come in time and with practice, don’t worry) you need to roll it into a ball by pulling from the sides and tucking it underneath, turning and repeating until the top is nice and stretched. There are lots of videos kicking about if you’re struggling with this. 10. Pop it back in the bowl and gently oil or flour the top to stop it sticking, then tightly cling film. Now you leave it alone for an hour to an hour and a half, letting it prove (or rise) until doubled in size. If it’s a particularly cold room or day, it may take a little longer. Just let it do its thing. 11. Next, you need to knock it back. 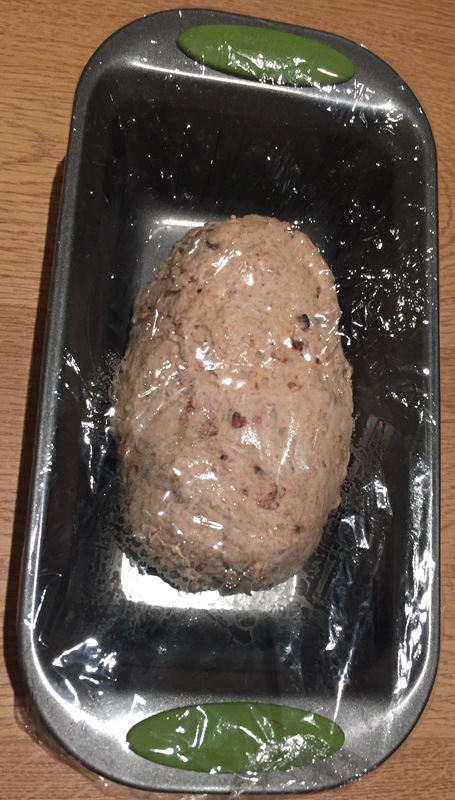 Peel off the cling film, punch it in the face, give it a quick knead and turn it under into a loaf shape. Put it into a loaf tin and cover again, before letting it rise a final time for about an hour,or until it has doubled in size a bit. This was a bit of a guest loaf tin so don’t worry if yours fits more snugly. 12. Get the oven preheating to 200c fan and put the top shelf down out of the way. Slip a deep baking tray into the bottom of the oven, unless, like me, you have a grill pan shelf which lives in there. You’re just giving yourself a place to hold water later. 13. When the dough is ready and the oven is hot, slash the top of the loaf with a sharp knife, is whatever pattern you choose. Like kneading and shaping, this has become a sort of bakery art form so again it will come with practice. (Sorry o forgot to take a photo!). 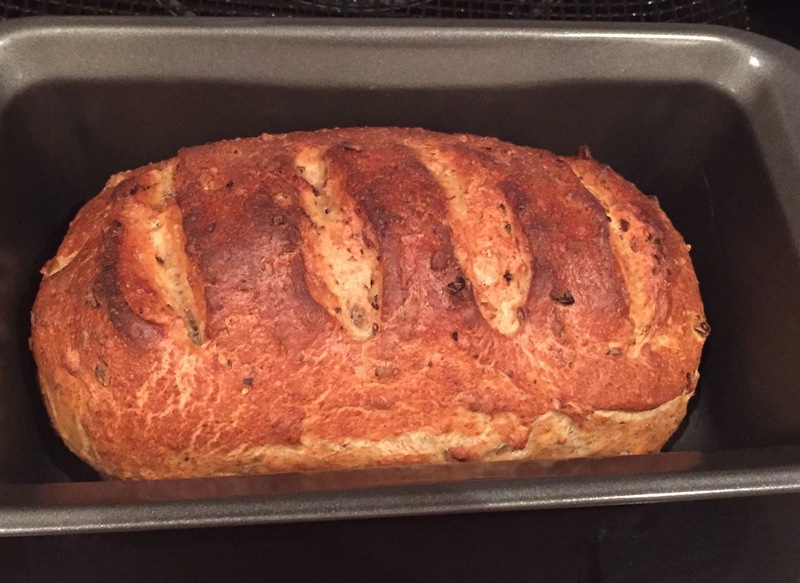 Shove the loaf in the oven and chuck a cup of water into the tray or grill pan. This will create steam to help the bread rise as well as giving you an epic crust. 14. Bake for around half an hour in the centre of the oven, until the loaf is crusty but not burnt and sounds hollow when tapped on the bottom. Enjoy fresh and warm for maximum satisfaction, then slice up and freeze the leftovers. It makes excellent toast!